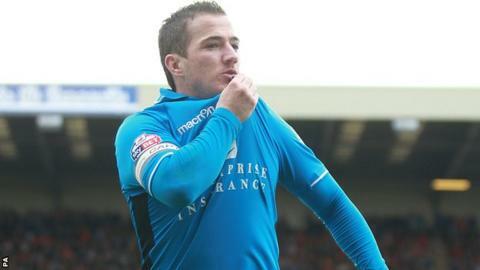 Cardiff City have denied making a bid for their former striker Ross McCormack, BBC Wales understands. The Bluebirds, who were relegated from the Premier League last season, sold McCormack to Leeds for an undisclosed fee four years ago. It had been rumoured that the club wanted to re-sign him for a reported £9m. But Cardiff have already signed three strikers this summer - Javi Guerra, Adam Le Fondre and Federico Macheda. Manager Ole Gunnar Solskjaer has also signed Austrian midfielder Guido Burgstaller from Rapid Vienna and Kagisho Dikgacoi on a free from Crystal Palace.